Gah! I love this adorable family of boys! 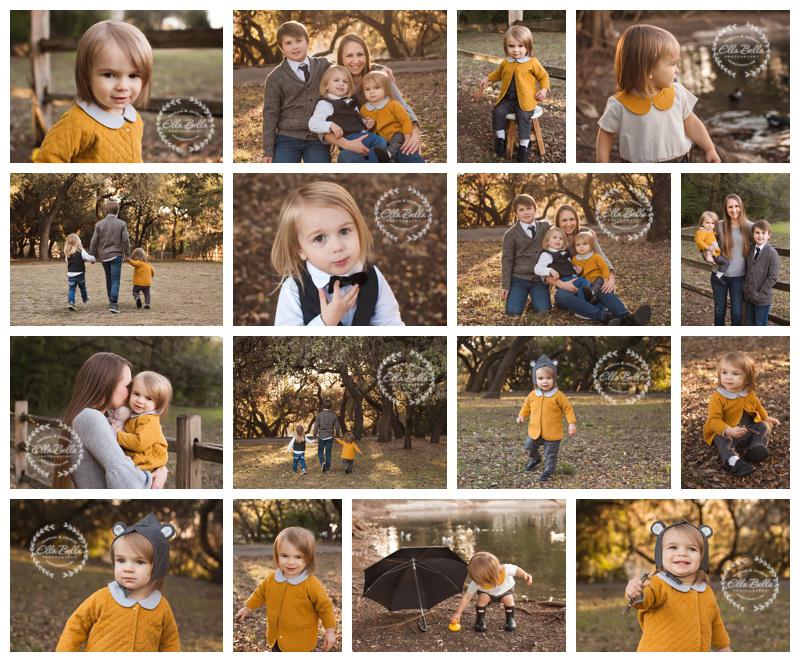 They are soooo super adorable and so much fun to photograph! Their amazing mama always has their outfits on point! 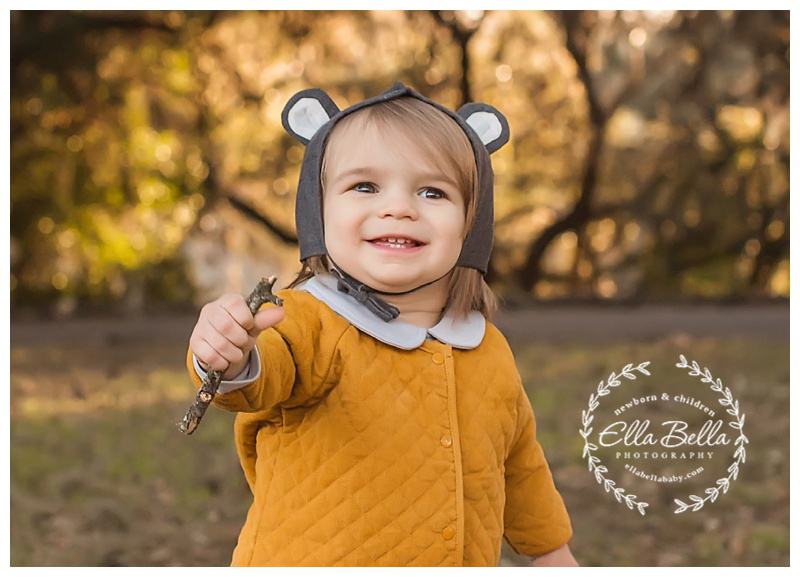 I hope you enjoy the sneak peeks of this sweet boy’s 18 month mini session!